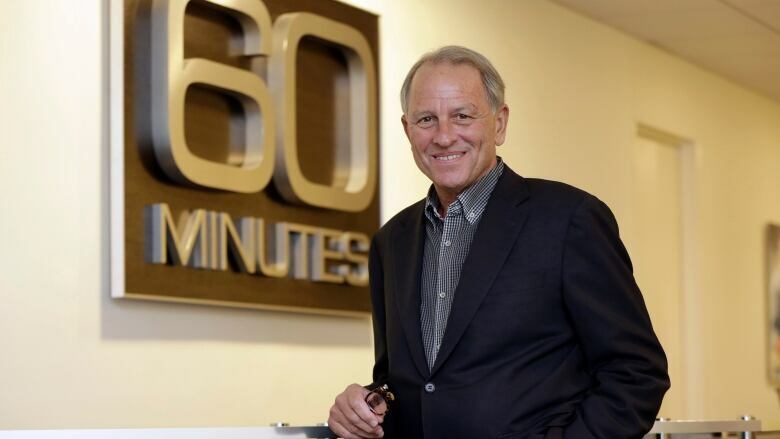 The executive producer of the CBS news show 60 Minutes is delaying his return from vacation until a probe into sexual misconduct claims wraps up. Allegations against Jeff Fager and CBS CEO Les Moonves appeared in a New Yorker article last month. CBS hired two outside law firms to investigate claims of sexual misconduct from several women spanning three decades at the company. While most of the article focused on Moonves, the article also contained allegations of inappropriate behaviour by Fager. Fager has denied any wrongdoing. CBS is keeping Moonves in place during the investigation and he conducted a call about CBS' quarterly earnings Thursday without mentioning the investigation. But on Sunday, the network said Fager will not return from his scheduled vacation Monday as planned. CNN first reported the delay.